Give your pet the best Brandon Area offers. Welcome to Prada’s Mobile Pet Salon! We are the fastest growing mobile pet grooming business in Brandon, Valrico, Riverview, Seffner, Lithia, and the surrounding areas. We’re happy to pamper you and your pet by bringing our grooming services to your doorstep - eliminating the stress and long hours of waiting your dog may experience at a traditional groomer salon. Happy pets are those that are nice and clean! Don’t waste your time driving to and from a grooming shop just to leave your beloved pet in a cage all day. Here, at Prada’s Mobile Pet Salon, we come to your home—on your schedule—and care for your furry friend with our luxurious four-step pro grooming service. Our grooming vans are fully-equipped, air-conditioned, heated, and comfortable. 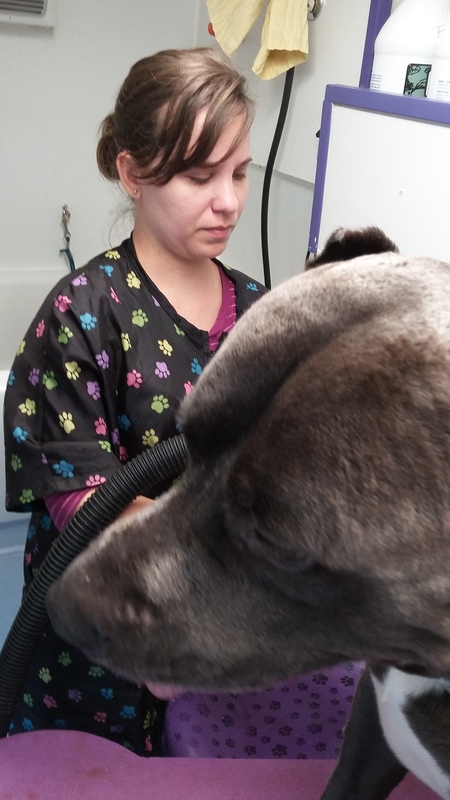 And unlike other mobile groomers, we don’t need to use your water hose! 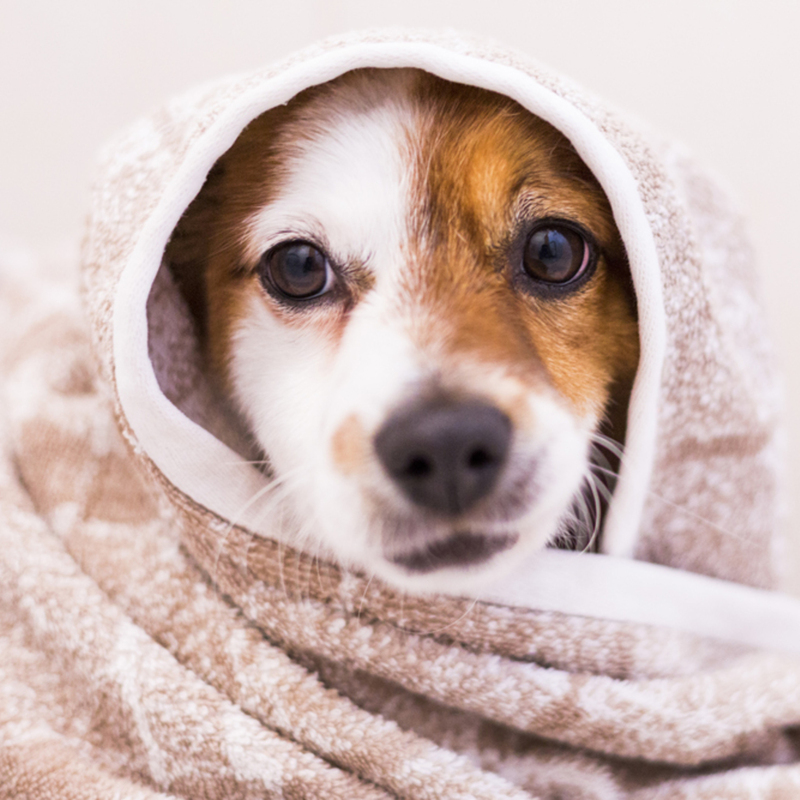 So, schedule with us today to let your pet receive a warm, relaxing bath and groom from an expert groomer without ever leaving your doorstep. Why is Prada’s Mobile Grooming so much better? "She did an excellent job with my Papillon. After a bad experience in a NY Petco, I decided to try mobile grooming. My Papillon warmed up to them immediately and I can tell he enjoyed his spa day as he wouldn't stop jumping on all the furniture and playing! We specialize in Mobile Pet Grooming. All our grooming services are performed by a licensed and experienced professional and backed by a 100% satisfaction guarantee! Proudly serving Brandon, Valrico, Riverview, Seffner, Lithia, and surrounding areas. Prada's Mobile Pet Salon offers a variety of dog grooming services. From the basics to a salon pamper, you can choose the level of grooming that your dog needs. Proudly providing dog grooming in Brandon, Valrico, Riverview, Seffner, Lithia, and surrounding areas since 2008! Prada's Mobile Pet Salon offers a variety of cat grooming services. From the basics to a salon pamper, you can choose the level of grooming that your cat needs. Proudly providing dog grooming in Brandon, Valrico, Riverview, Seffner, Lithia, and surrounding areas since 2008! When you want the convenience of affordable mobile pet grooming, you can trust us to help! Our mobile pet grooming service provides the same expert and professional services we provide out of our salon in Tampa, FL because we will go to you and pick up your pet and bring them home once they are nice, clean, and ready to go. No more drop-off and pick-up for you. Find out why our customers love our services and trust us with their furry friends time and time again. With Prada’s Mobile Pet Salon, your pet will receive the care it deserves and that you expect from a trusted, professional groomer without ever having to leave your home. To schedule, please fill out the contact form below, and we’ll get back to you shortly! You can also request an appointment via text or phone at 813-506-1682.